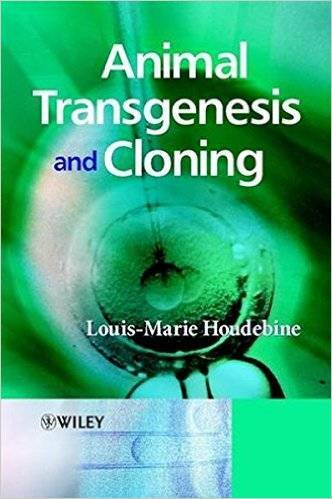 nimal Transgenesis and Cloning is a concise, balanced introduction to this dynamic subject, covering key issues and current techniques currently used in animal transgenesis and cloning. Whilst providing the reader with the essentials of the subject, from the molecular basis of gene structure and function to therapeutic gene cloning in humans, social and ethical implications of this important area of research are also considered. Written in a clear, accessible style, the book starts with an introduction to key molecular biology techniques and in particular, considers techniques used specifically for cloning animals and generating transgenic animals. Later chapters examine the diverse theoretical, technical and ethical issues raised by cloning and transgenesis in both animals and humans.